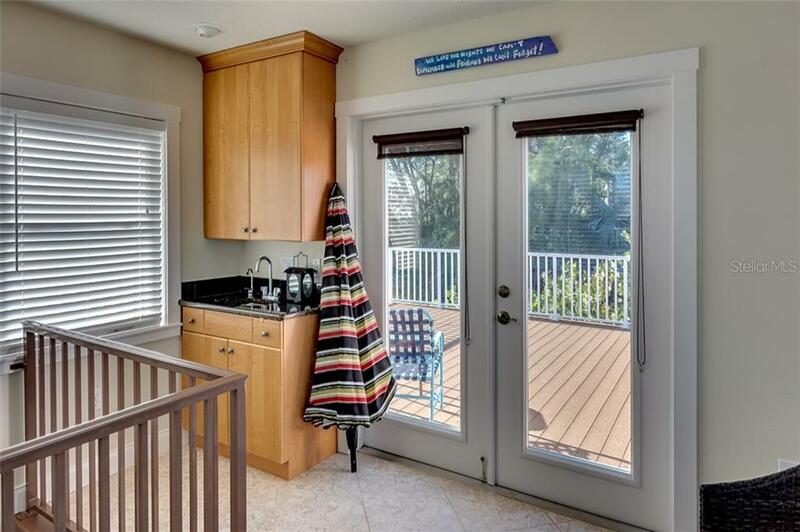 Ask a question about 114 Elm Ave, or schedule a tour. 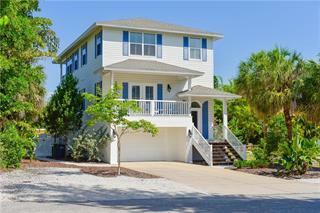 BEACH HOUSE WAITING FOR IT'S NEW OWNER! 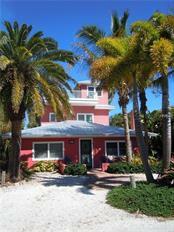 ONLY 100 STEPS TO Gulf of Mexico beach access. 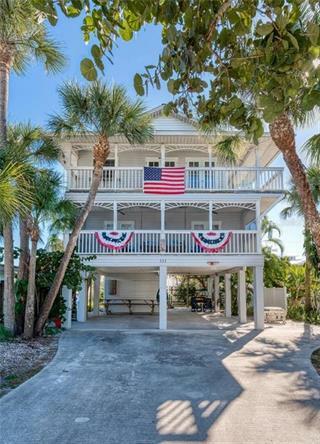 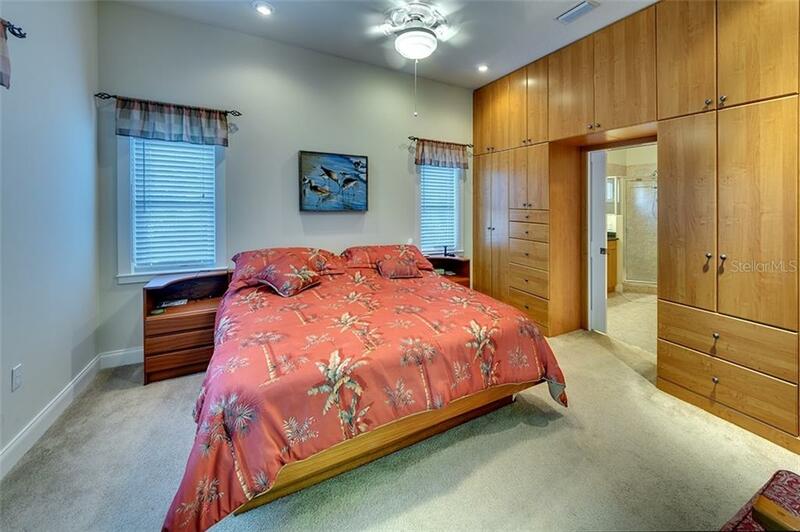 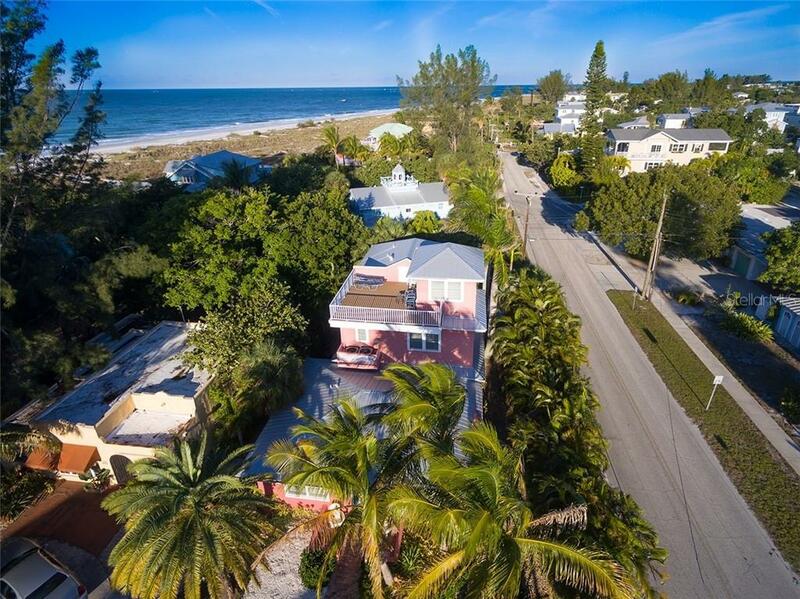 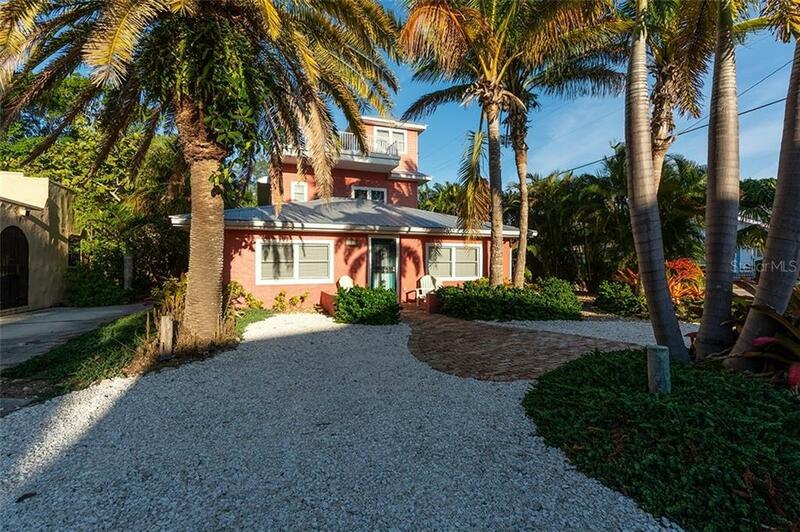 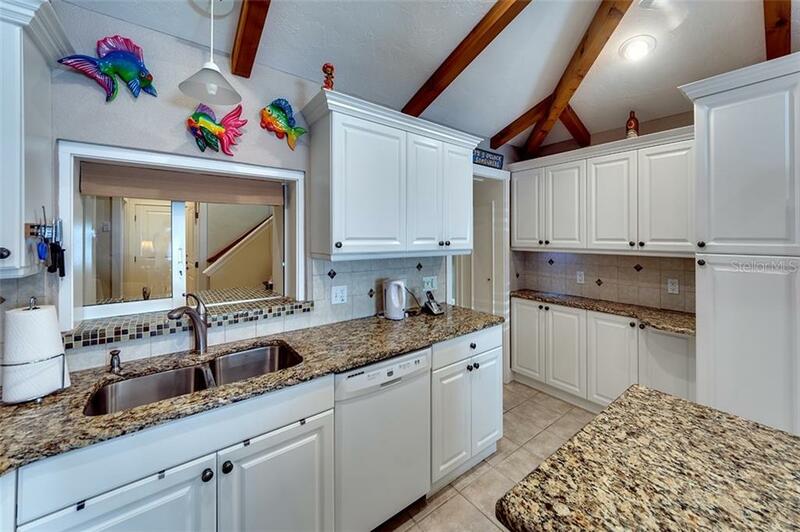 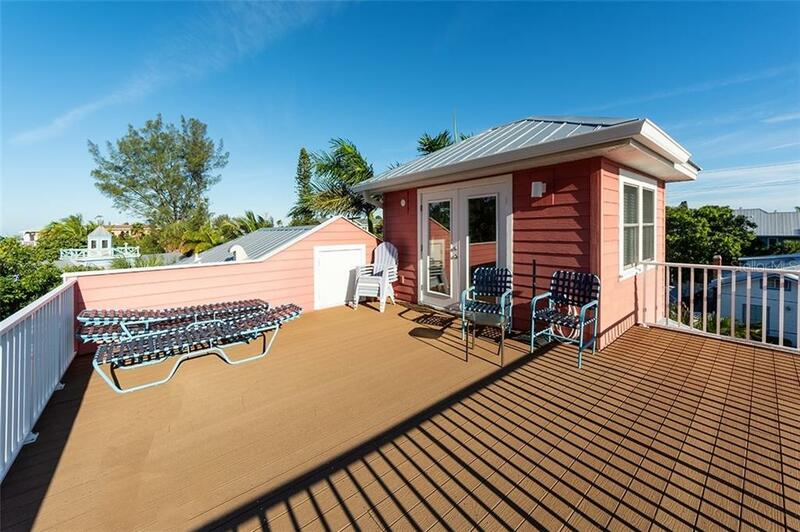 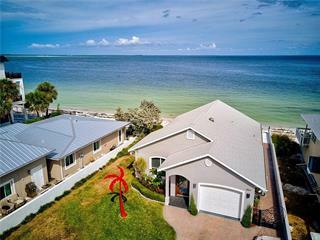 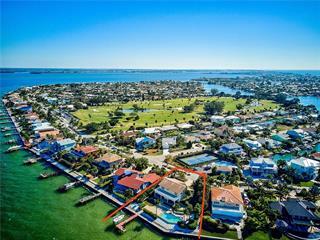 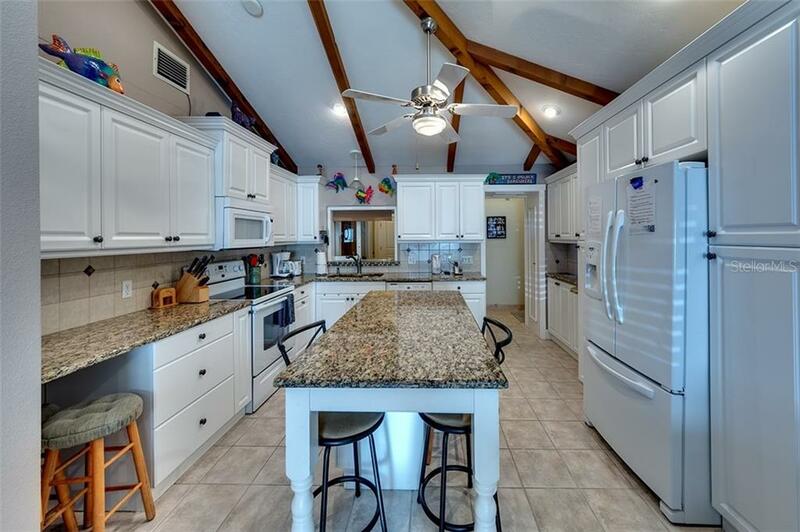 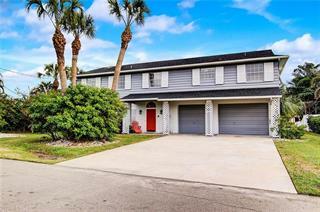 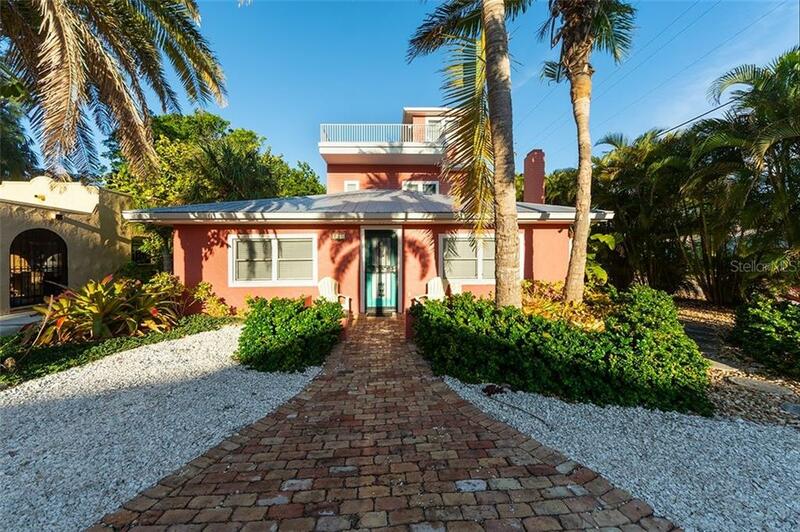 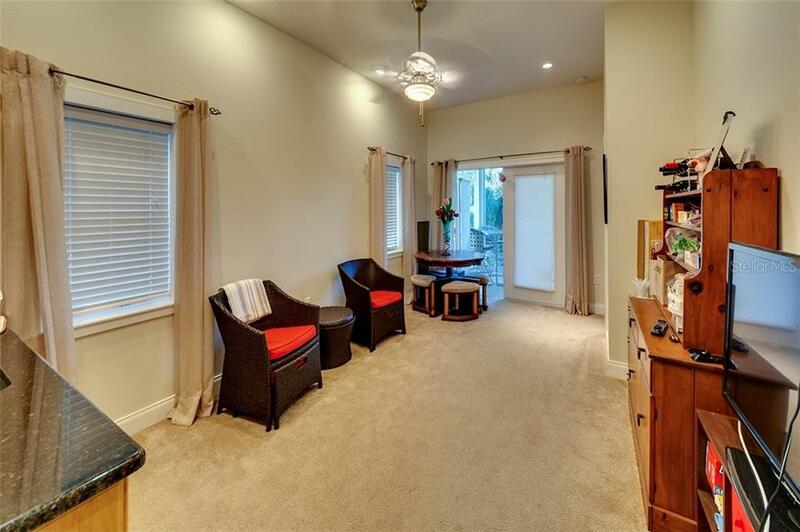 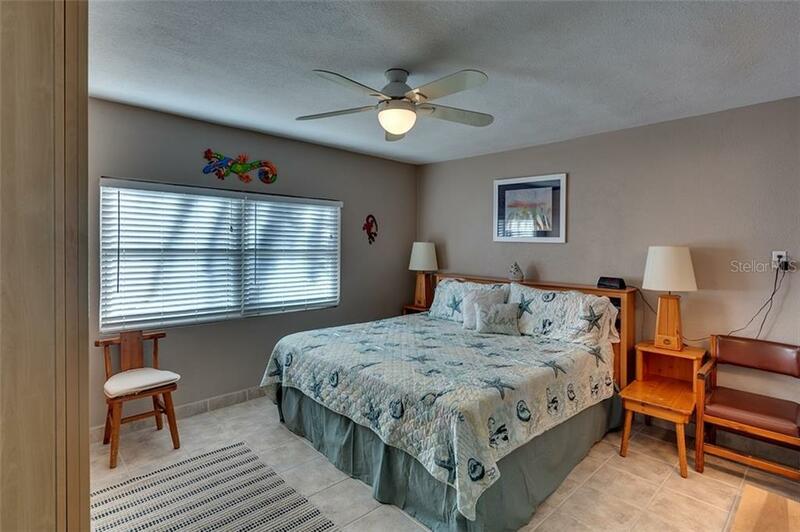 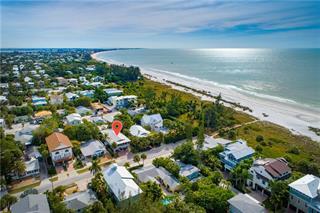 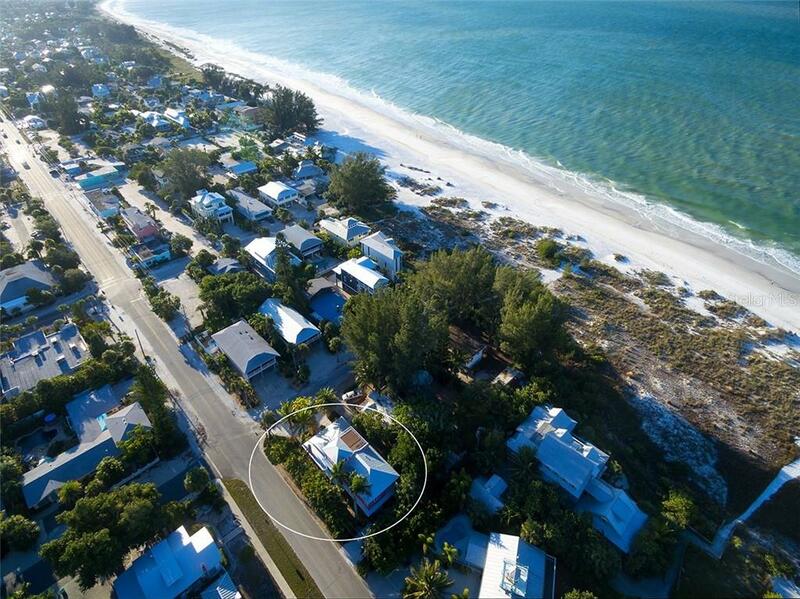 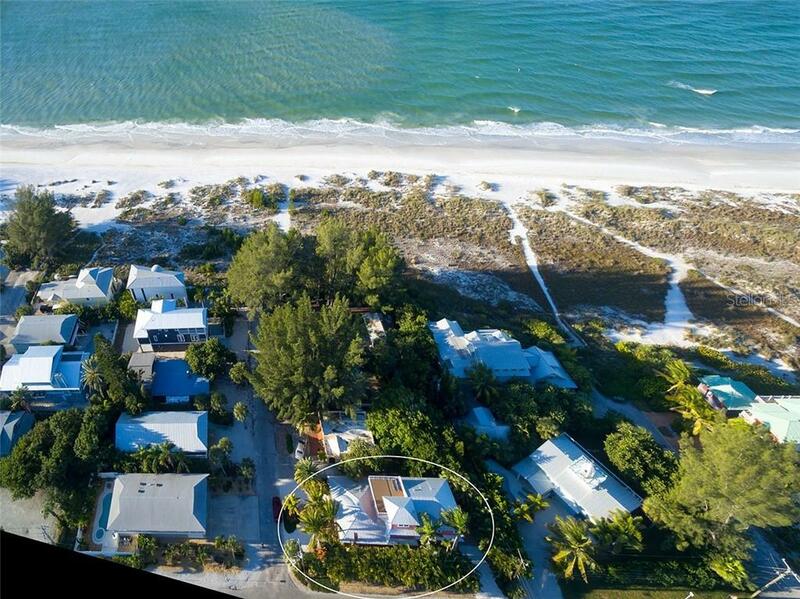 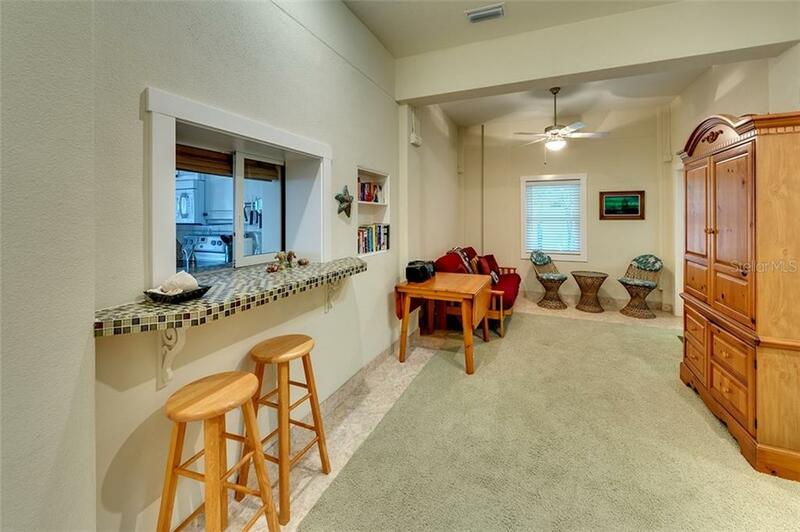 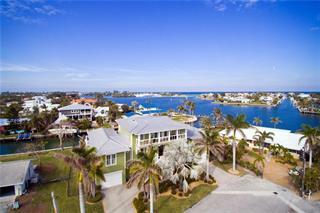 Turnkey furnished 4bedroom/3.5 baths on the highly desirable Anna Maria Island. 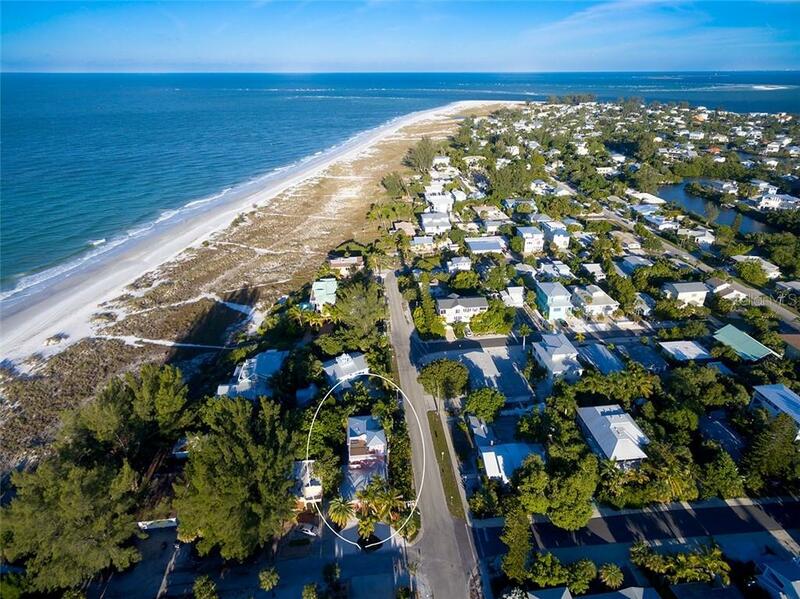 West of Gulf Drive north of Pine Avenue on the island. 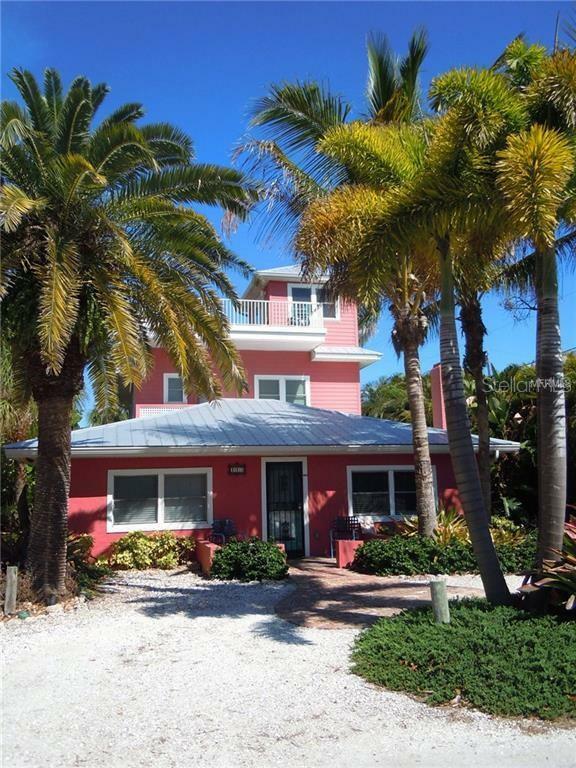 3rd house ... more.in and approximately 100 steps to the powdery sandy beach. 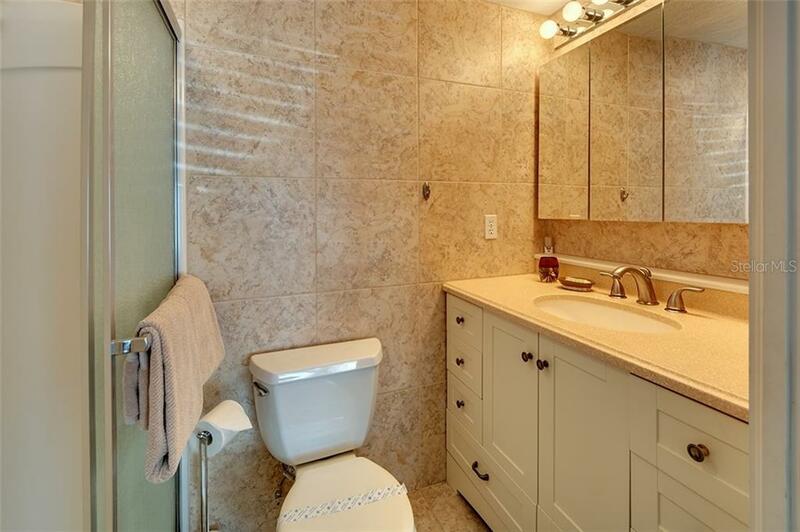 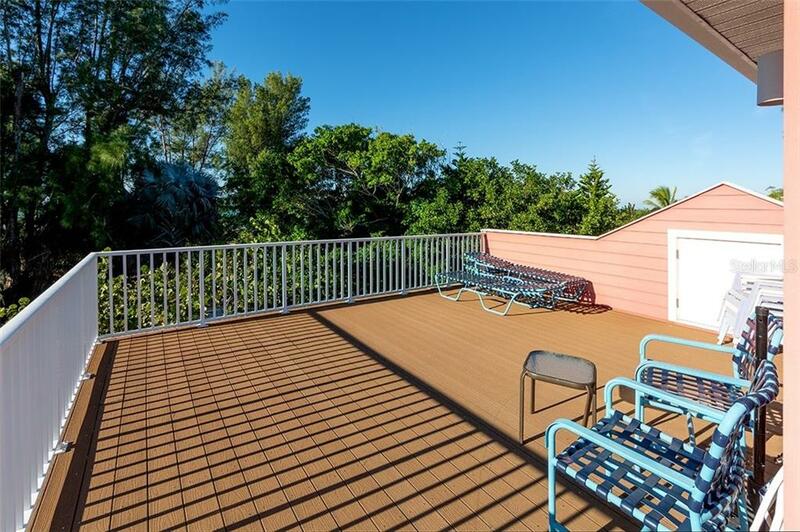 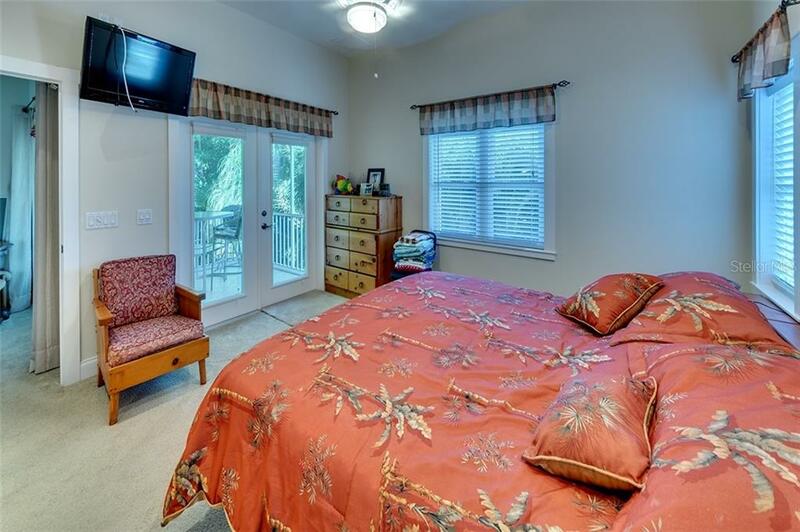 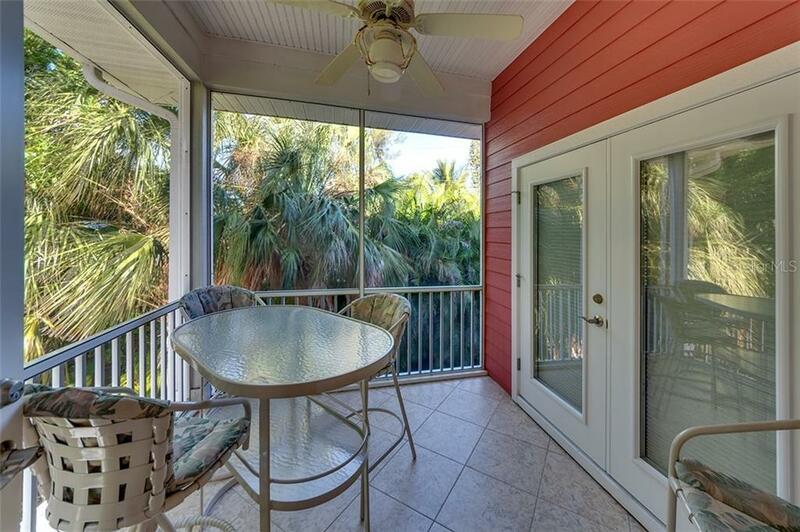 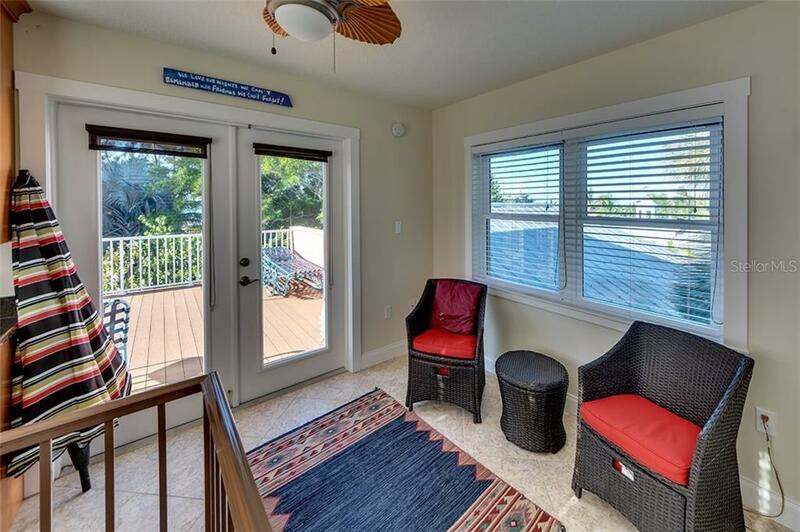 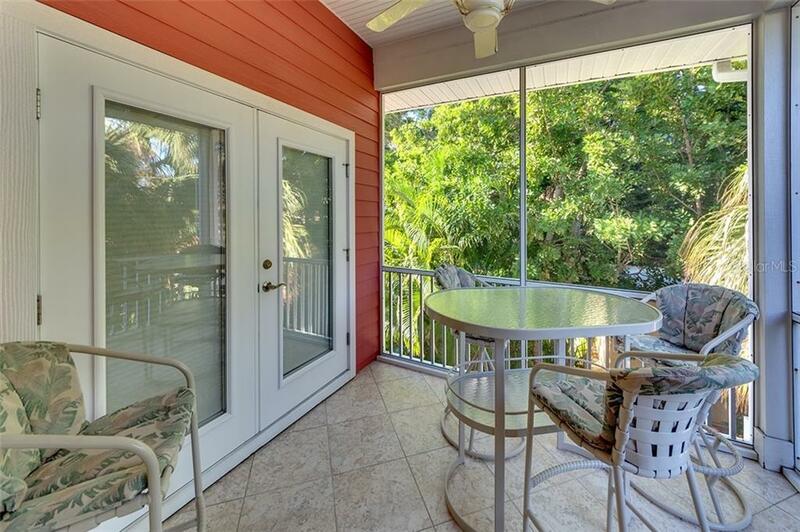 Newly remodeled with addition makes this home 2518sf and 3276sf total with upper third deck with views of the Gulf. 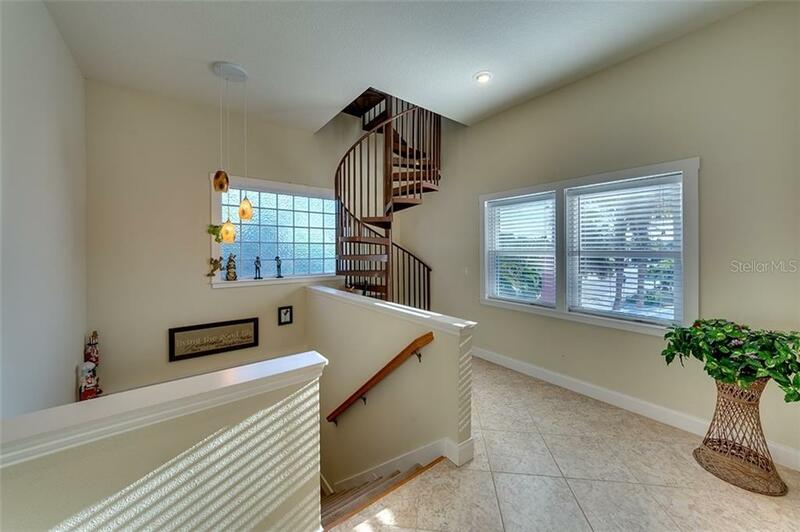 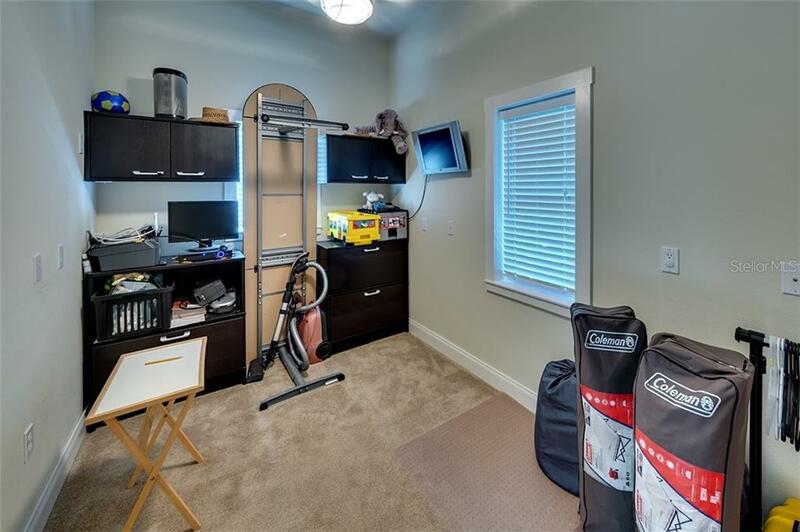 There are three floors to this home which the ground floor boasts an updated great room/kitchen combo with raised cathedral ceilings. 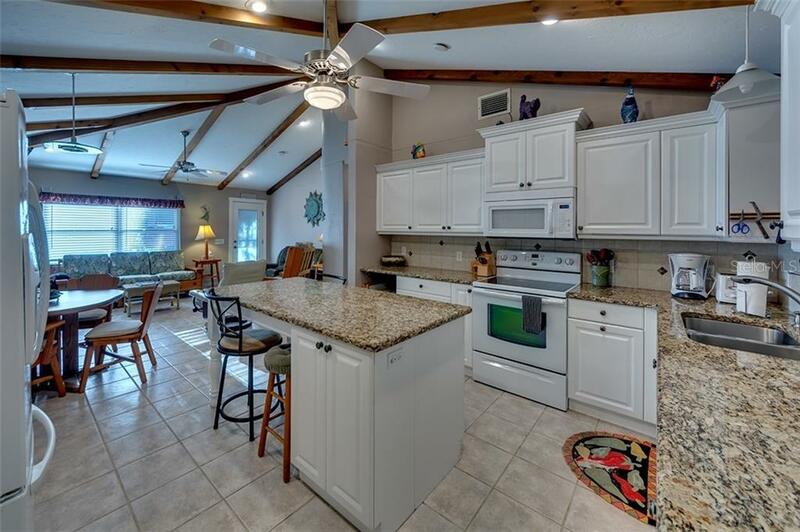 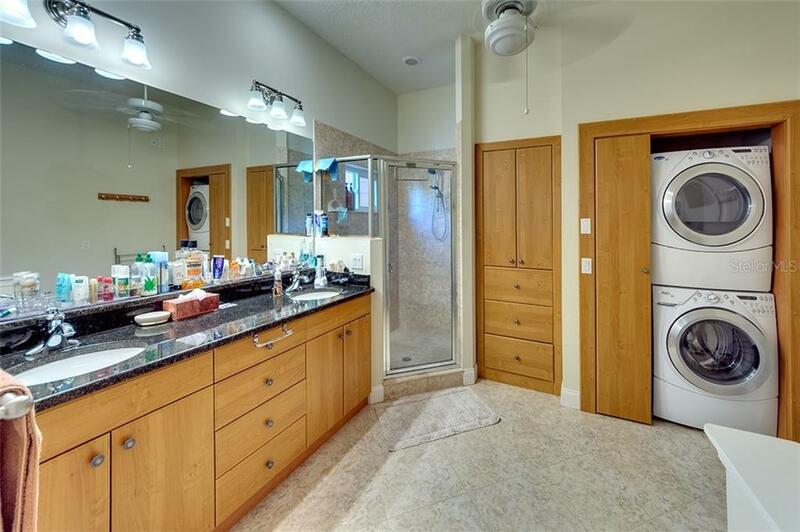 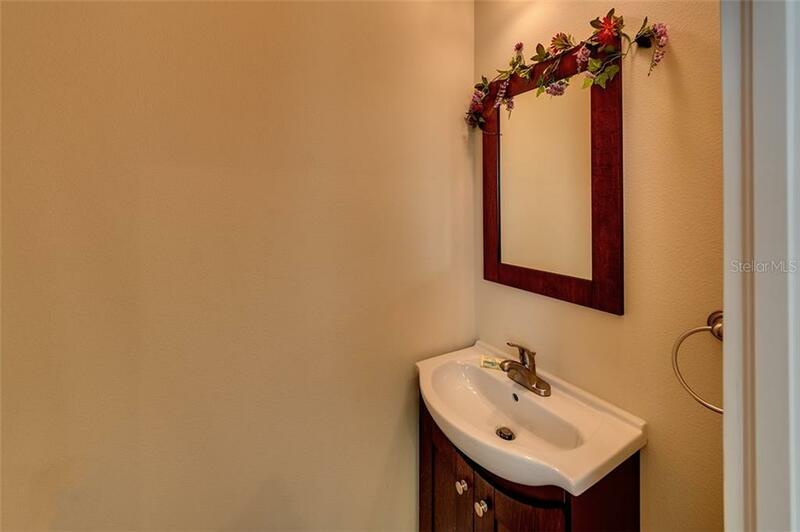 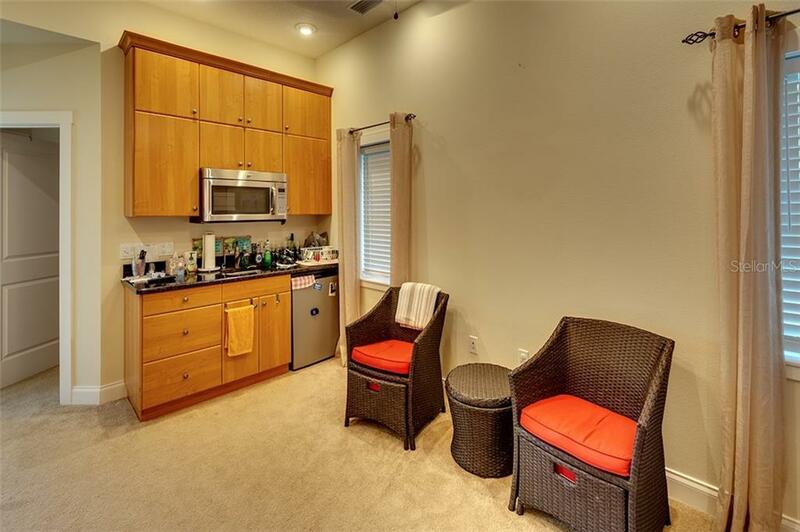 Kitchen has solid wood cabinets with granite countertops and backsplash with center island. 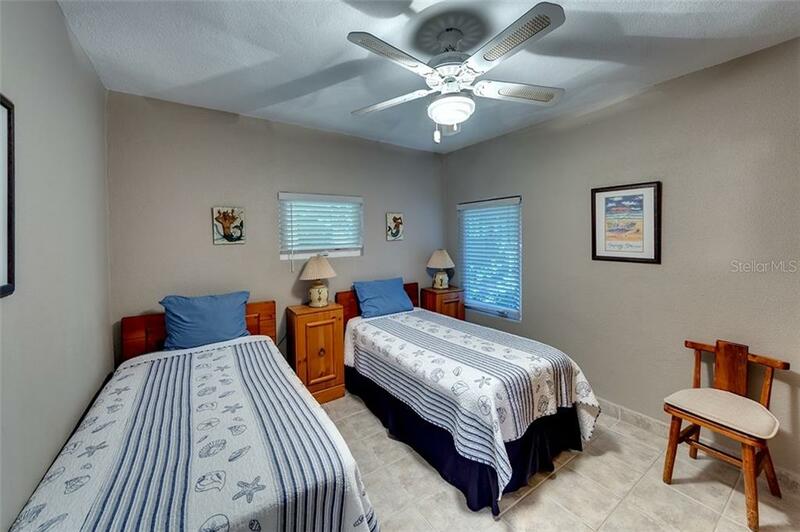 The first floor or main living area has two bedrooms which are set up to use as a rental and upstairs reserved for owner. 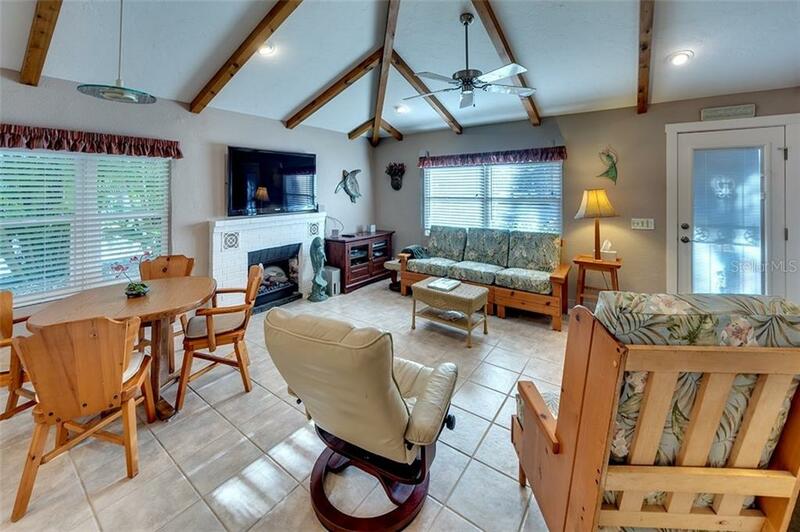 Living area has an additional sitting area which leads out French doors to screened in lanai surrounded by gorgeous tropical paradise. 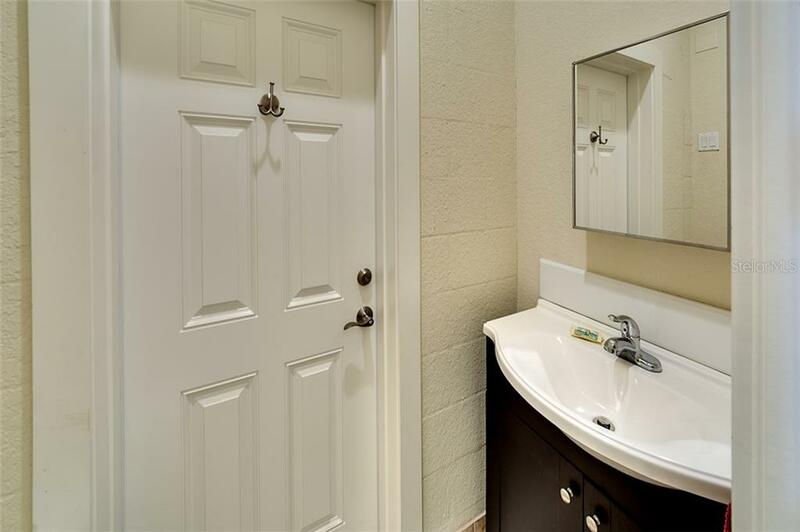 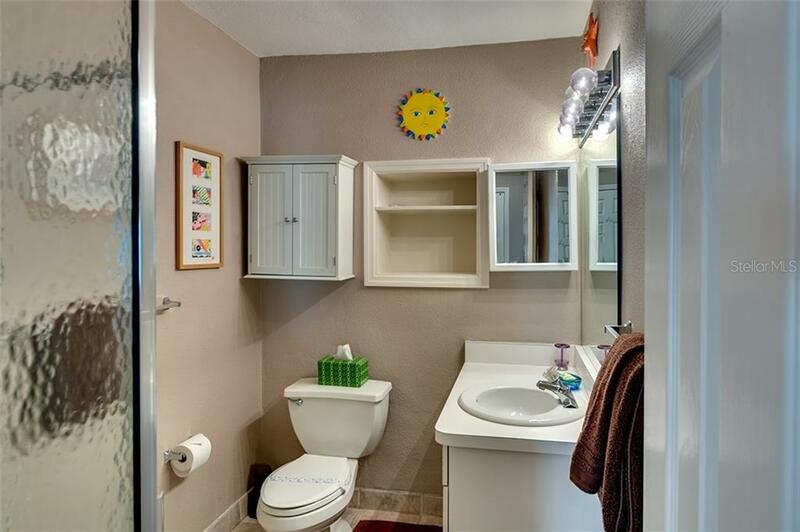 Second floor has a bathroom and loft area with large third floor master bedroom with separate kitchen area and large master bath suite. 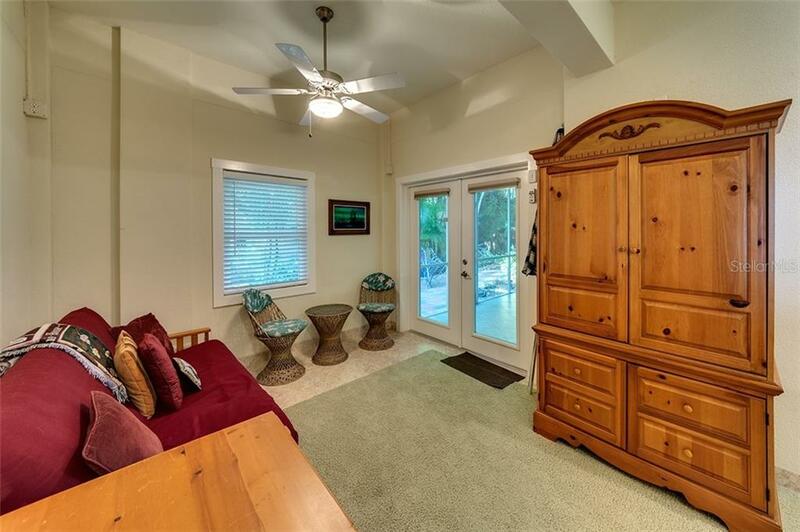 Built ins can hold lots of storage. 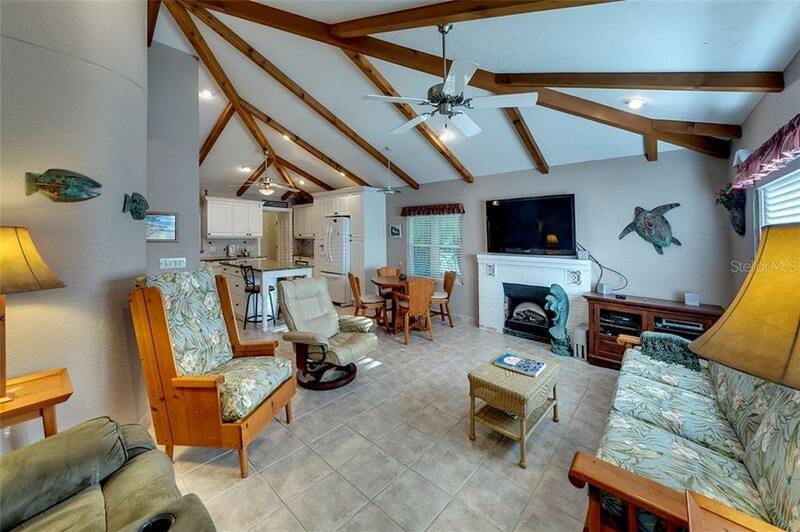 The owners have built this home up from a small cottage into this gorgeous beach side home or rental property just for you. 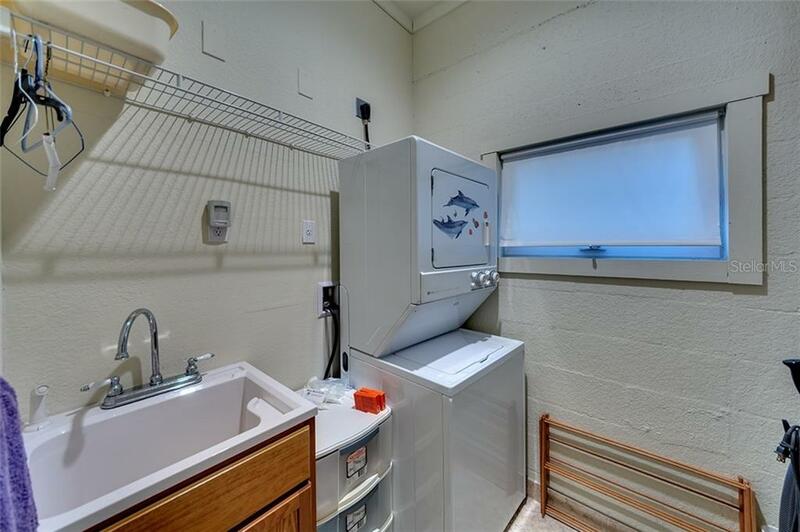 Rental records available upon request.